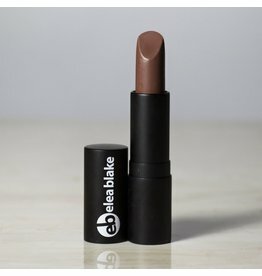 Champion is a dark burgundy red lipstick that is beautiful on women who need more depth to their colors. 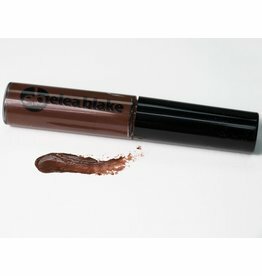 Dreamer is a deep chocolate lipgloss that is perfect for any attire needing a dramatic pop of depth. Wear with light colors for the most complementary look. 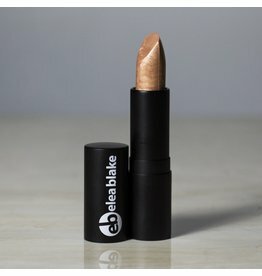 This lipgloss has a creamy peach color with a bit of a gold shimmer on top. It is a perfect lipgloss for a day look and can even be used to add a shimmer to any other lipgloss or lipstick by layering it on top. Super is a stunning red orange with enough vibrance to make those teeth sparkly white but not too much to make him extra in the daytime. 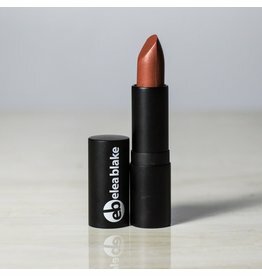 This dark creamy peach with a gold shimmer is a perfect lipstick for all occasions. Can be worn at anytime of day with any shade of clothing.